After watching the movie Swingers, a bunch of my friends planned a trip to Las Vegas, excited to hit the tables and win lots of money. But they didn’t come into town with a plan, just flying by the seat of their pants. Can you guess how that ended? Not good. Had they taken the time to learn the games and hone their skills beforehand, it could have been a different story. Gambling involves the wagering of money on an activity, like pool or darts; luck such as the lottery; or on the outcome of an event, such as football or horse racing. In any case, gambling or betting requires a level of risk in order for you to hopefully win more cash and requires you to pay attention to the latest offers, which is all part of the thrill of the activity. There are rules associated with gambling, as well as social etiquette that requires you to act in a certain way, which will all help you settle in to the world of gambling much more smoothly. When playing a game, there are certain terms that you may not be aware of in the early stages but understanding how different bets work will make it easier for you to understand what you are doing when placing a bet. 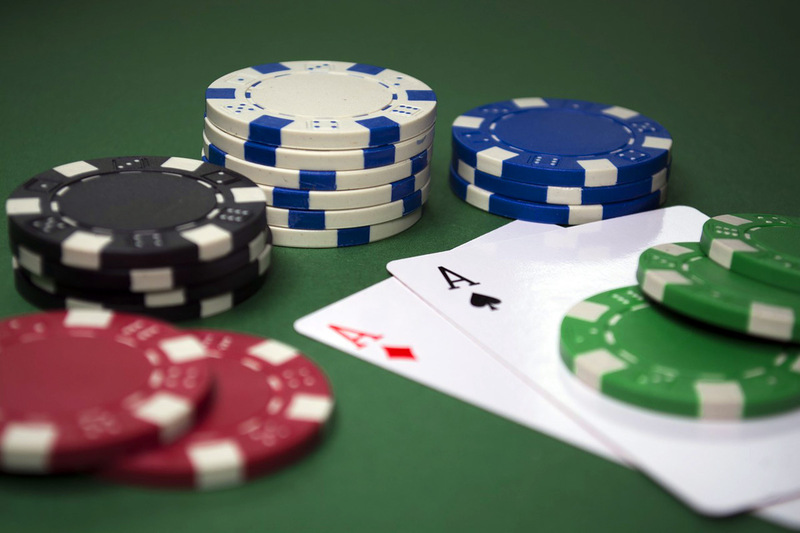 For those gambling online or at a casino, terms such as betting limits (the minimum and maximum amounts on the table as determined by the casino), casino advantage (the edge the casino has over players) and hand (the cards a player has during a round, usually in table games) will all be commonly used. If you’re betting on a sport or race, terms like accumulator (a combination of 4 or more single bets combined), each-way bet (a bet that features a winner and other competitors finishing in sequence of positions) and fixed-odds betting (a guaranteed potential return that will not change regardless of odds fluctuating) are more common. Before you embark on the world of gambling, it’s important to note that the house always wins meaning that the casino has an advantage over the players. It’s a business, so remember that no matter what you’re playing, from roulette and blackjack to slots or other forms of betting, gambling is based on random outcomes which always favor the casino. The art of gambling is controlling your tells so that you can confuse your opponents. It’s more than just bluffing – we all have tics and signs that we’re lying, so having the self-awareness to know what yours are will give you an advantage in games. For example, many gamblers might look in a certain direction when they tell the truth over when they’re lying, or they might blink in a certain way to hide their deceit. Smiles are also a common tell that can give a player away if they’re not good at hiding their excitement over a good hand. Gambling etiquette says that you should remain professional, quiet and lighthearted whether you win or lose. Also remember that it’s not personal, it’s the luck of the game so don’t take it out on others around you or the dealer if you happen to lose. Remember to have fun when you are gambling, and take it in your stride whether you win or lose. Home Brewing vs. DIY Vape Juice – Which Is Right For You?